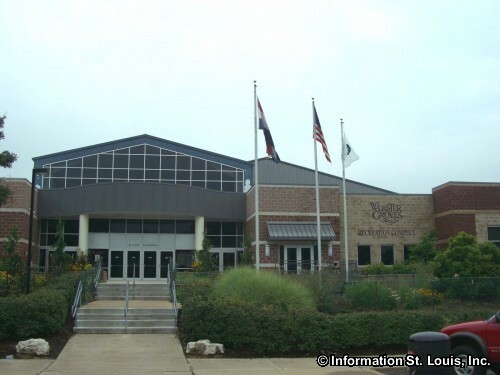 The City of Webster Groves Missouri is located in Mid St Louis County, about 20 minutes southwest of Downtown St Louis via Interstate 44. 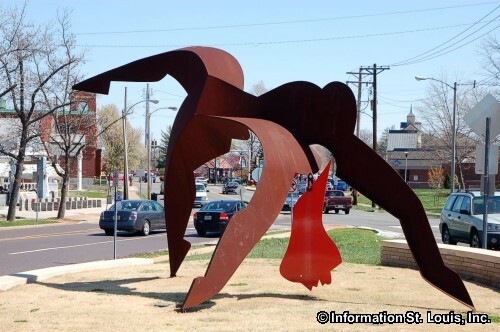 Important roads for the community are Elm Avenue, Lockwood Avenue, Edgar Road, Big Bend Blvd, Newport Avenue, Kirkham Avenue, Watson Road, Glendale Road, Laclede Station Road and many others. 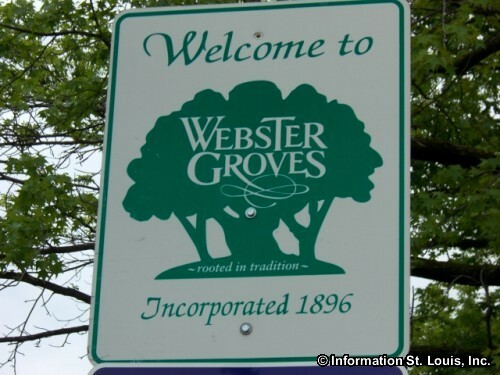 Webster Groves was officially incorporated in 1896 and in 2010 had a population of 22,995 residents. 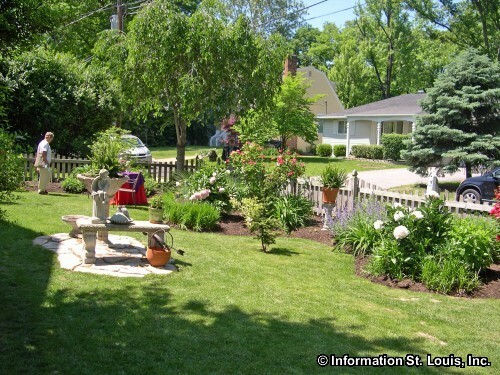 The City of Webster Groves maintains 17 parks with a total of 120 acres of parkland. 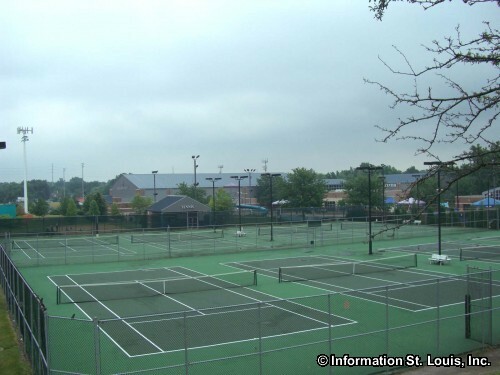 These park offer an abundance of recreation opportunities for the community by providing such amenities as tennis and basketball courts, a bird sanctuary in Blackburn Park, playgrounds, ballfields, walking paths, pavilions, picnic sites, several gazebos, a wildlife sanctuary at the Frederick S. Plant Park, the Historic Hawken House in Southwest Park and many others. 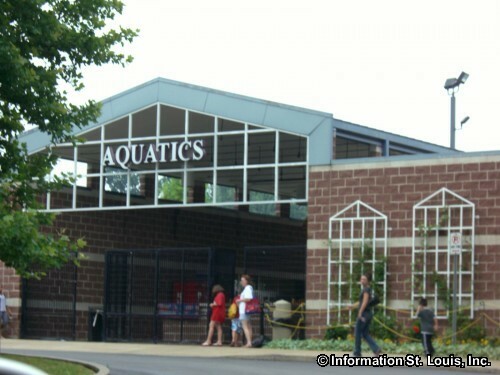 Memorial Park features the Webster Groves Recreation Complex, the Aquatic Center, the Ice Arena, the In-Line Skating Rink and the Skate Park. 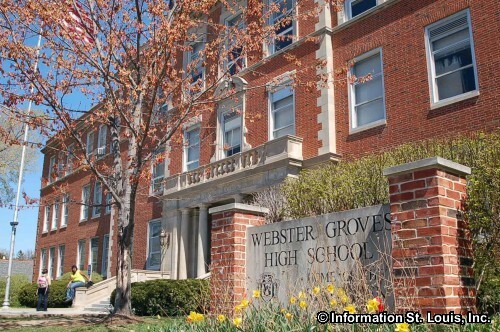 The Webster Groves School District, a public school district, serves the community of Webster Groves. 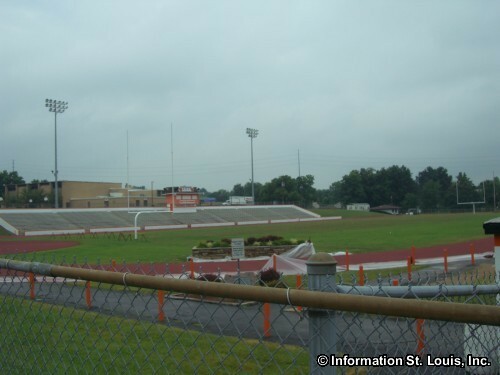 The district has six elementary schools, Hixson Middle School, Steger Sixth Grade Center and the Webster Groves High School. 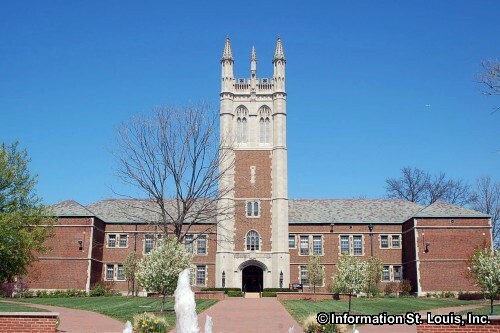 Several private schools are also located in Webster Groves. 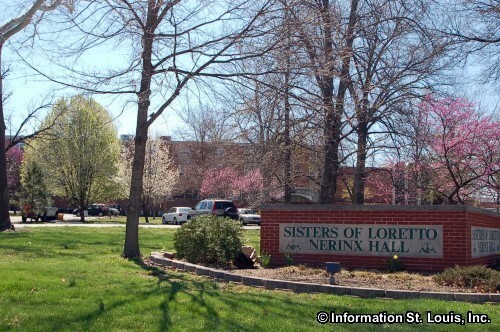 Nerinx Hall High School, an all girls Catholic high school is one of them. 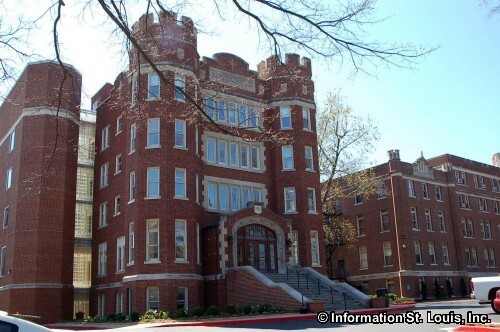 Annunciation School, Mary, Queen of Peace School and Holy Redeemer School are all Catholic schools with Pre-Kindergarten through 8th grade education that are located in Webster Groves. 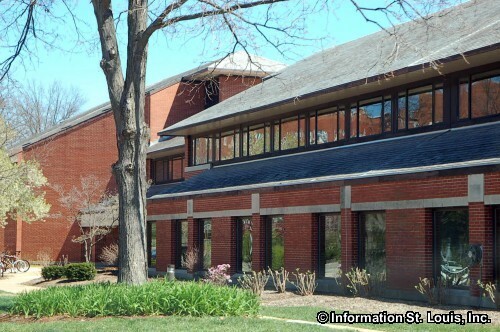 Christ Community Lutheran School is also in Webster Groves and provides education to 2 year olds through 8th grade. 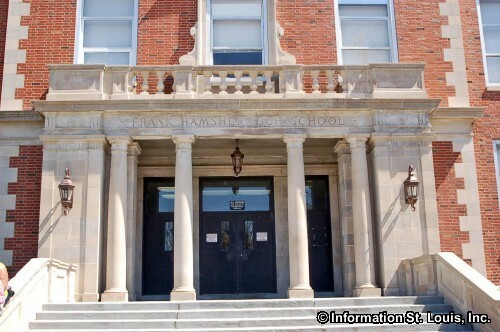 Higher education is also represented. 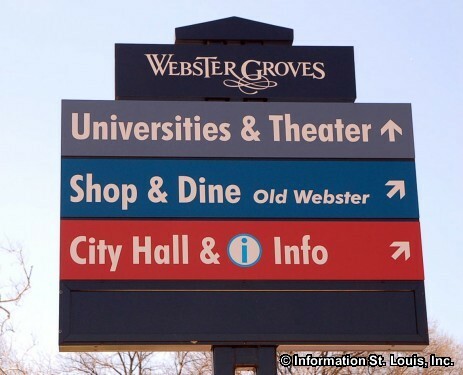 Webster University, founded in 1915, is located within the city limits and shares some facilities with Webster Groves High School. 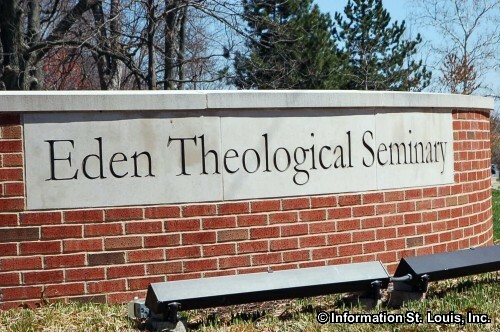 Eden Seminary is another college in Webster Groves. 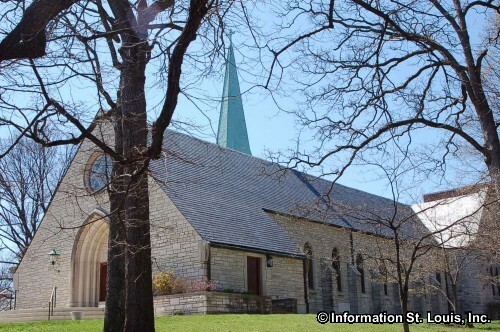 It was founded in 1850 as a place to train pastors to serve in Evangelical churches on the North American frontier. 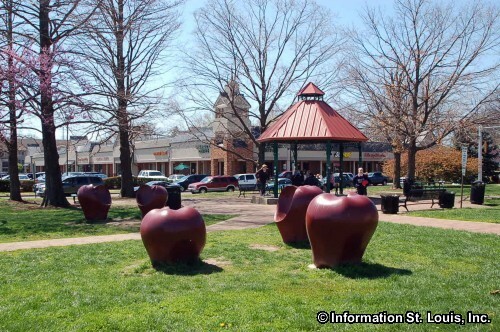 The City of Webster Groves has a Farmers Market each year located in the Old Orchard area. 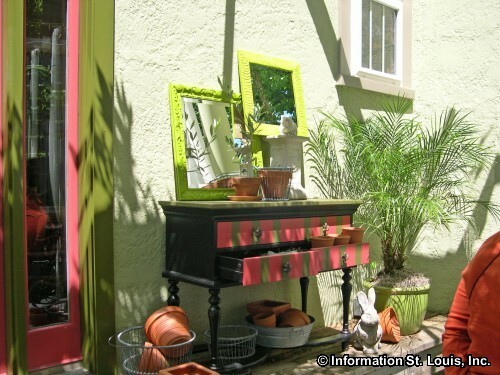 Previous Farmers Markets have been held on Thursdays at 3pm to 7pm from early May to mid October. 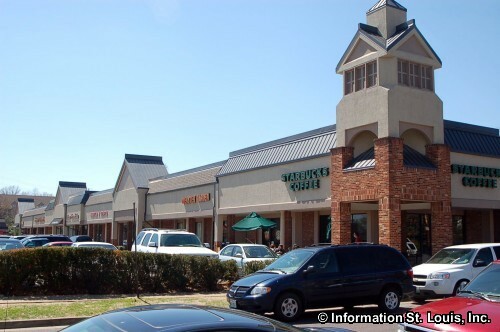 Featured at the Market is fresh seasonal fruits and vegetables from various local farms, baked goods from local bakeries, nuts, cheese, meat and other fresh items. 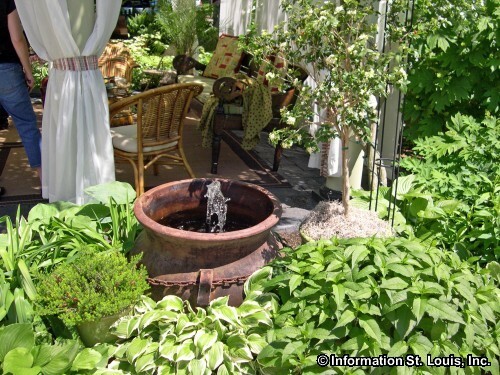 Activities are available for children and there are cooking demonstrations and music each week. 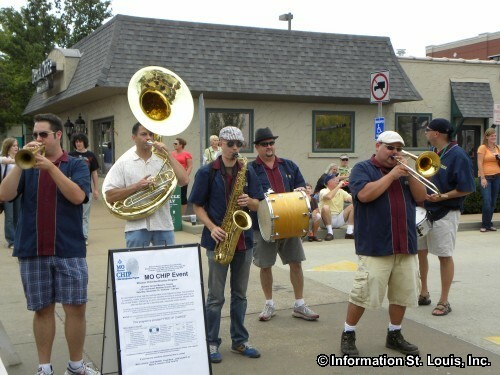 Another annual events held in Webster Groves is The Old Webster Jazz and Blues Festival. 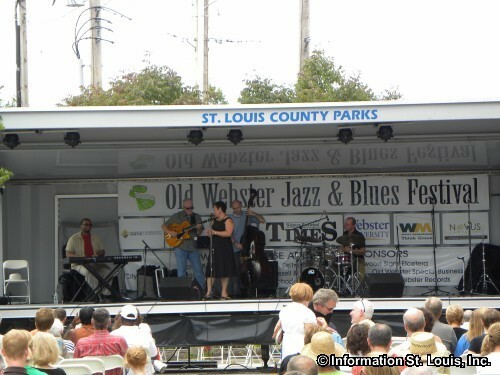 This festival has been held in "Old Webster" since 2001 and brings local Jazz and Blues artists together on several stages in Old Webster for one day of great music, food, street entertainers and family fun, all for FREE! 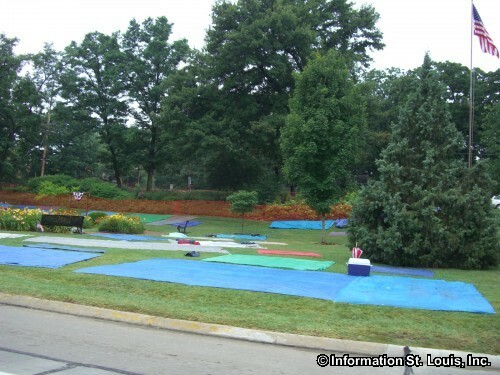 Webster Groves Community Days, another annual event, is a several day event held at Memorial Park during the Fourth of July holiday. 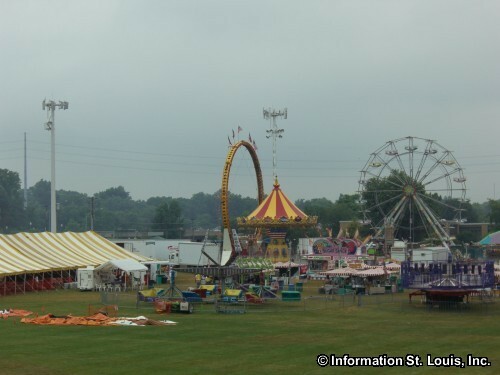 This community celebration features carnival rides, food, contests, live entertainment, a Fourth of July parade and of course, a spectacular fireworks display on the evening of the Fourth. 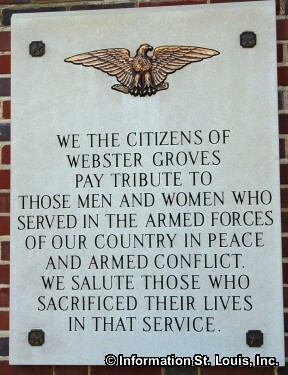 History abounds in Webster Groves. 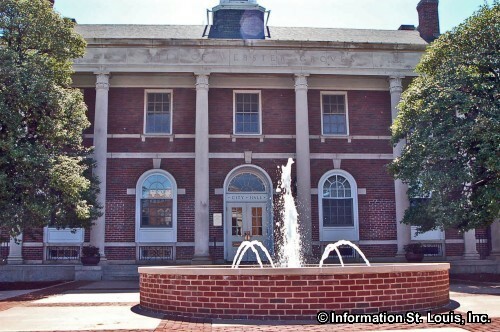 Just drive down any street in the city and if the buildings could speak, some of them would have over 150 years of stories to tell! 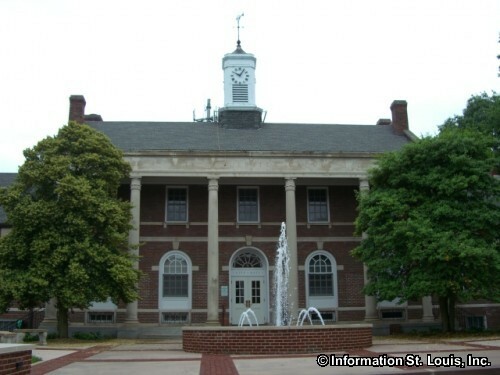 Consequently, Webster Groves is a treasure trove of buildings and residences that are St Louis County Landmarks, as well as some of them also being on the National Register of Historic Places. 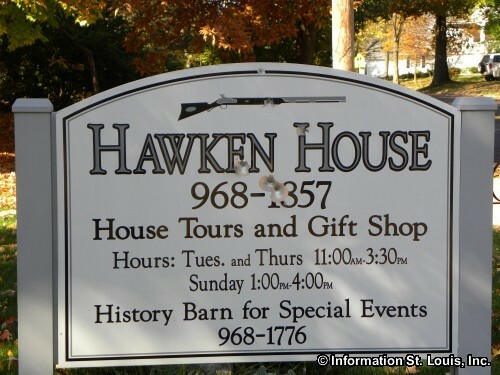 One of them with both distinctions is the Hawken House. 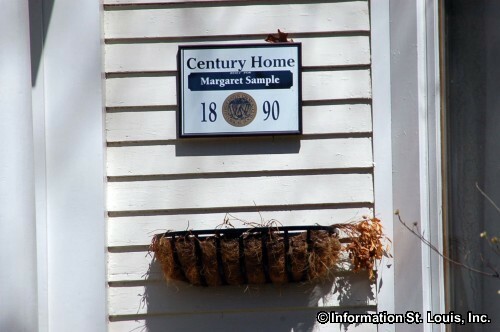 The home was built in 1857 by Christopher Hawken, son of Jacob Hawken who was the manufacturer of the preferred rifle of western pioneers, the Hawken Rifle. 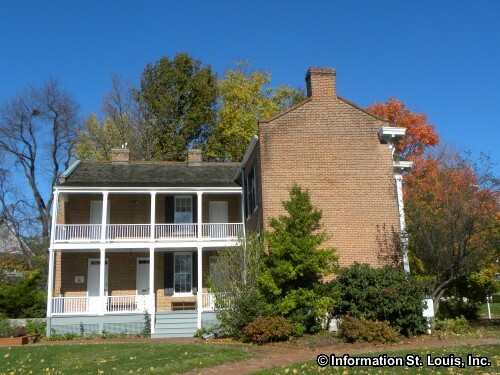 Today the Hawken House is located in Southwest Park and has been restored and is a museum operated by the Webster Groves Historical Society. 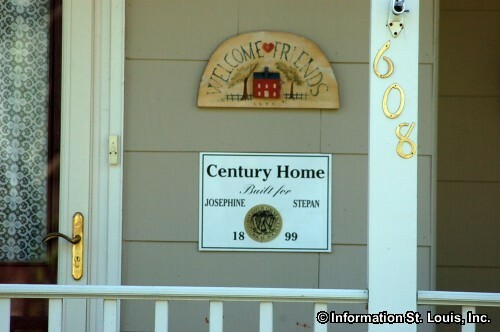 Another home built at the same time as the Hawken House was the Helfenstein House. 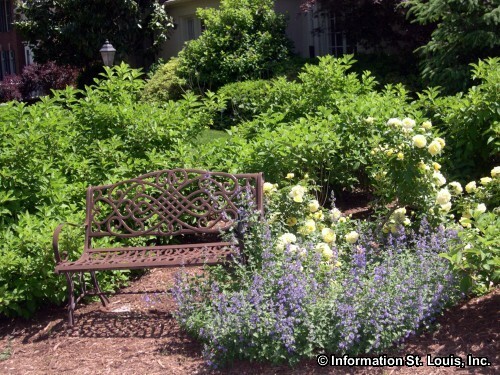 This Italianate was designed by Robert S. Mitchell, one of the architects of the Old Courthouse in St Louis, for John Philip Helfenstein, a prominent Webster Groves resident and businessman. 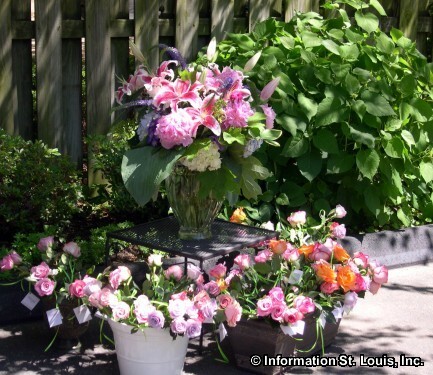 Another prominent Webster Groves businessman and partner to John Helfenstein, was William H. Gore. 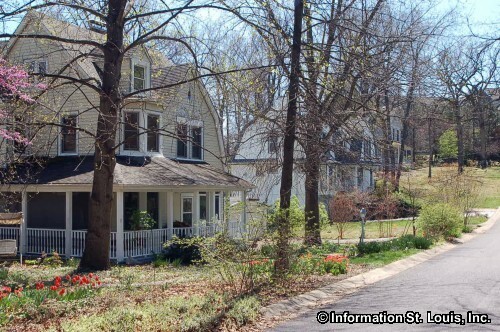 Gore and other local prominent businessmen had their homes built from the 1860s through the 1920s in a neighborhood that is now designated as the "Central Webster Historic District" and is on the National Register of Historic Places. 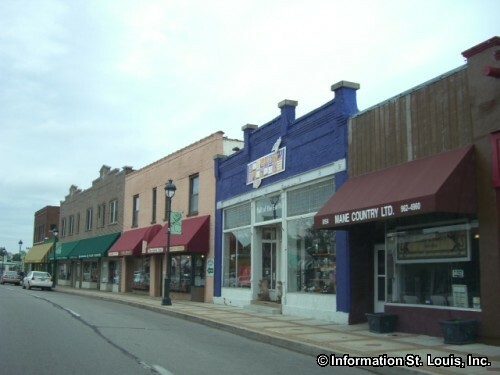 Streets that fall on either side of Elm, such as Gore and Plant, are within this district. 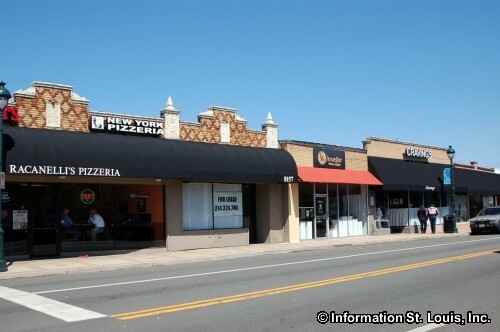 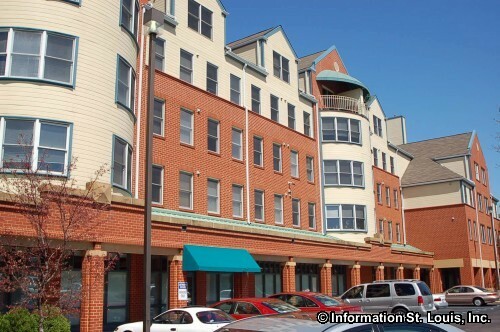 Several commercial buildings are also landmarks. 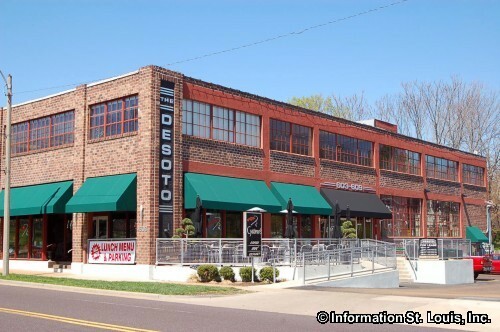 Those include the Gorlock Building, located on the corner of Gore and Lockwood and built in 1910-1911, and the Bristol Building, built in 1896, on the opposite corner. 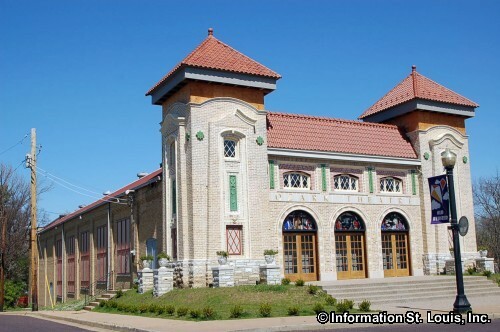 The old Webster Groves Missouri Pacific Railroad Station that was built in 1909 on Gore Avenue is a landmark, and so is the Tuxedo Park Railroad Station that was the only stone station along the Pacific Railway when it was built in 1890. 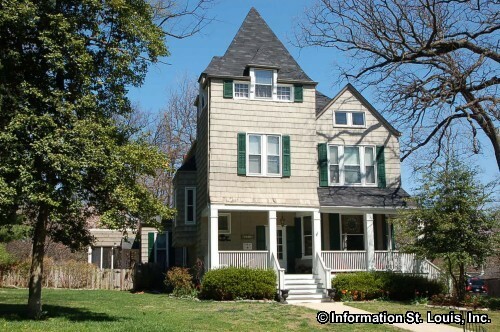 The landmarks list is impressive and includes more homes, several schools and another historic district. 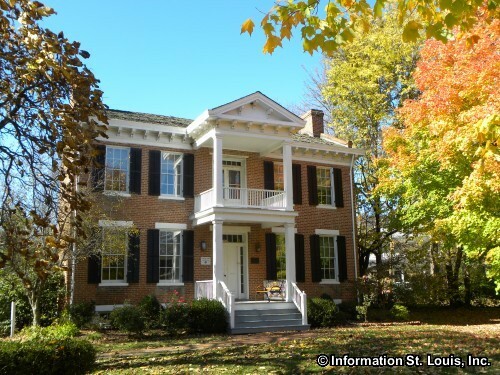 The Webster Groves Historical Society has created the Historic Webster Walk Series which are seven walking tours that highlight significant historic buildings in several neighborhoods in Webster Groves. 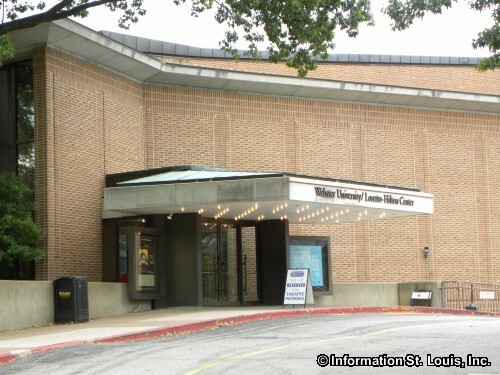 Brochures for each tour can be obtained at Webster Groves City Hall, the Webster Groves Library and other locations.